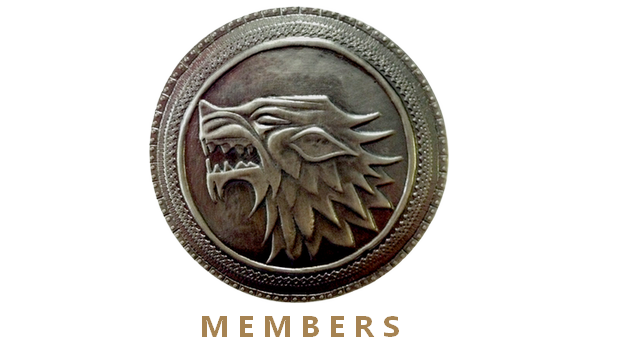 Λlpha Σlites is a club bringing together Pack Leaders/members, and powerful Lone Wolves (individuals not affiliated with a clan) from around the world. 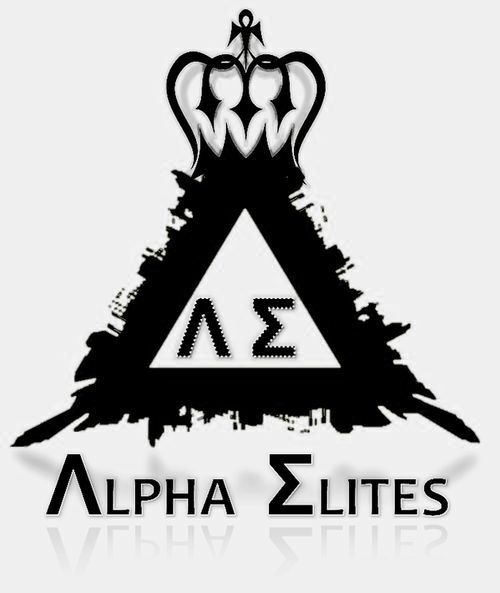 Λlpha Σlites offer a NEUTRAL place where members can communicate to plan matches, duels, work out differences and generally get to know one another! •	Λlpha Σlites is not a pack, therefore members can fight each other as usual. •	This is not a pack so it is not mandatory to use ΛΣ beside your name. •	Any questions can be addressed to either Kins, LaNada, Yo Mami. Last edited by Illvminati on Mon Apr 24, 2017 2:16 am, edited 4 times in total. •	Have 10,000+ health points and level 50 (exceptions made for Pack-Leaders). •	For ages 18 and over (we can make exceptions). Note: Alphas & co-Alphas of "established packs" can join ΛΣ without meeting the health and attack level requirements. 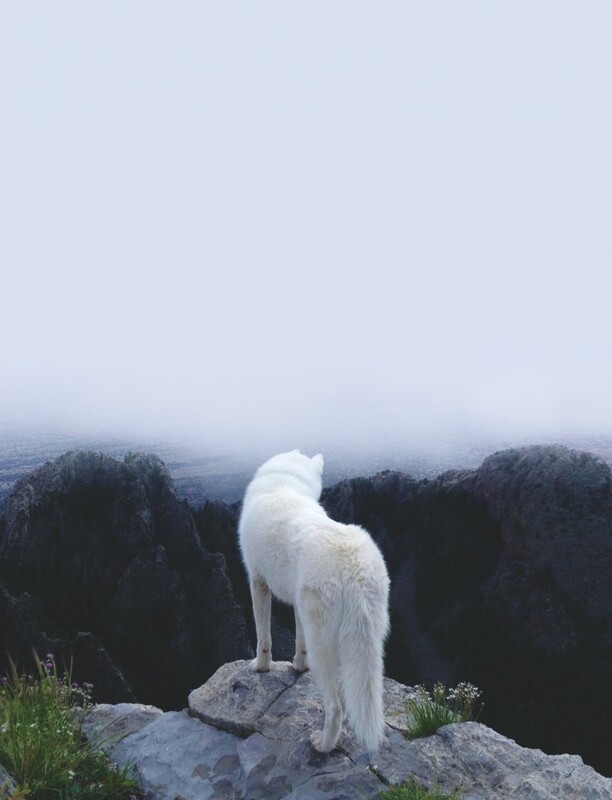 An established pack should have at least 5 members in their pack. •	Being repeatedly disrespectful to other members. •	Constantly quitting & re-joining the same server before dying, to escape death. CREDIT: A special thank you goes out to TEAL/вrфĸeп, for the ideas, support and time! Great name and really like the logo. Hopefully, one day soon, we'll have the ability to have pack battles. If so, it will be very nice having an already established pack. By the way, are you with a group at the moment? Very nice of you to say, thank you. I enjoy playing with you, as well. I've also been spending some time over in your part of the world the past two days, and have thoroughly enjoyed my game play. Not as sociable perhaps, but they are fighters that refuse to give up! It's been a nice change. Last edited by Teal on Sat Jul 29, 2017 6:38 pm, edited 1 time in total. Also i would like to join you, if its ok? Welcome to the club and welcome to the forum! I'll send you a PM. Thanks! Welcome to ΛΣ and also to the forum Yim 2020, it's good to see you here!